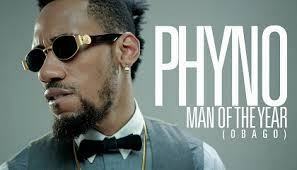 Phyno's hit single GHOSTMODE dropped a few months ago. For some of us who do not know this young man, He is a fast rising indigenous rapper making massive air waves. He dropped yet another hit single titled "Man of The Year"